The Chunnakkam Power Plant will be reactivated and the electricity it produces will be added to the national grid as soon as possible on the court approval, Power, Energy and Business Development Minister Ravi Karunanyake said. 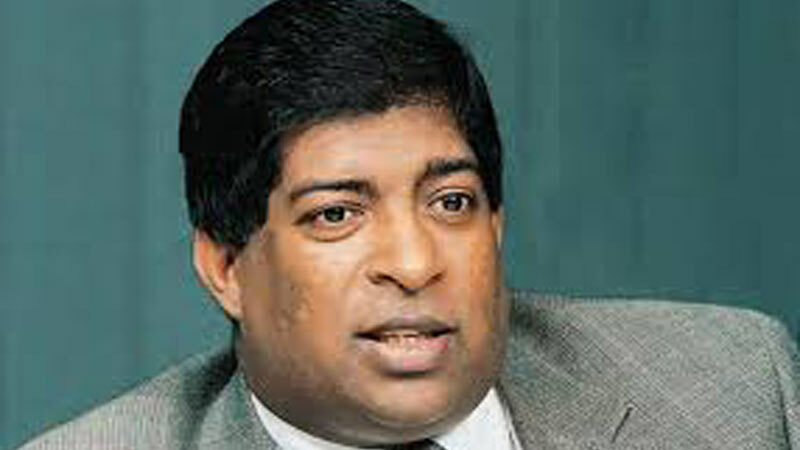 The CEB Chairman and his officials have been instructed by Minister Ravi Karunanayake following an inspection tour of the power plant during an official visit he took to Vavuniya and Jaffna recently. The tour was undertaken to ascertain electricity supply problems encountered by the people in the areas. Minister Karunanayke said the Plant had become inoperative due to a legal issue. “Reactivating the plant had become a priority amidst the adverse impact that the drought made on the electricity sector,” the Minister said.